Play Powerball online for a shot at the worlds biggest jackpot. Twice every week, this US lottery gives a chance to individuals from all over the world to pocket wins as big as a 1.56 billion dollars. This incredible lottery began its life in 1978 with the name 'Lotto America' it then changed to 'Powerball'. Since then, it has steadily evolved to its current form and broadened its scopes to players from all over the globe. Currently, 44 states in the United States officially provide Powerball tickets for purchase. The only states that do not provide these include Alabam, Mississippi, Alaska, Hawaii, Utah and Nevada. All the other states have legalized the game. The Powerball governing is specific to the laws of the country the ticket has been purchased in. Players also have a choice to play the 'Quick Pick' option. In this mode, if you are not the best at picking out random numbers, you can chose to have the numbers picked out for you and still be eligible for the top prize. It was a lucky start of the year for three winners in mid-January 2016 when the biggest jackpot in Powerball history was won. The win amounted to an unbelievable 1.56 billion dollars, for the three winners. As the rules state, the total amount was split among the winners. Each of them got an equal split of a life-changing 553 billion dollars taxes exempted. 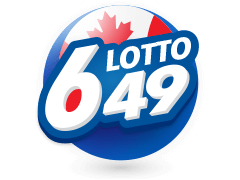 If any of the winners had chosen to get a lump sum the millions would have gone to 327.8 which is still a whopping amount but why lose over 200 million dollars. This specific draw had one of the largest Powerball crazes that ever existed with players from all over the world trying their luck at the lottery. Over 635 million people chose to play Powerball and purchased tickets and over 26 million (yes, million) of these ticket holders had lady luck on their side and won a prize, all in one draw. As if these wins are not mesmerizing enough, 73 of the total winning tickets that day were million dollar wins. Not far from the first, on 23rd of August 2017, another individual was about to head into fall as a millionaire after winning the second greatest jackpot ever in Powerball times. The 53-year-old, Mavis Wanczyk who was a hospital worker in Massachusetts won a massive 758.7 million dollars ( and no, he didn't split with other winners, he was the sole player that made the win). She explained how she randomly decided to use her birthday dates as the numbers she wanted and fortunately the tactic bagged her the biggest prize from just a single lottery ticket. She chose to get the win as a lump sum payment which translated to 480 million. The net sum was however actually, 336 million after taxation. Since then tremendous Powerball wins have become a normalcy with 310.5 million dollar jackpot win being made in 2015. This was a win by a certain Julie Leach from Michigan. She also picked to have the amount paid out as a lump sum of 197.417 million rather than having annuity payments. The impressive wins at Powerball did not actually begin when the biggest jackpot was made, in 2016. 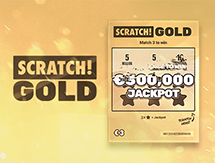 On the 11th of February, three lucky winners had their summer even more heated up by becoming millionaires. The trio won themselves a 564 million dollar jackpot. The tickets had been purchased in Puerto Rico, Texas and in North Carolina. All the three winners in this one like most others did not opt for the annuity payments and took their shares of the win as lump sum amounts. These are to name but a few of the big wins made, besides the largest jackpots several other smaller wins in millions are made every week from Powerball. As a general rule, all prizes up to 600n dollars can be claimed at any retailer, anywhere. All prizes above the 6000 dollar limits are claimed at the super retailer outlets or at the individual state's lottery office. The claiming process is simple and fast. 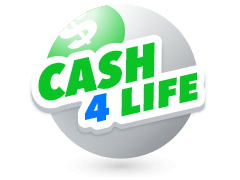 The forms are all available online and can then be provided to any of the approved Powerball lottery ticket sellers. Is the Powerball Lottery A Scam? This one of the biggest questions for people who have not won or even bought a lottery ticket before. Luckily for you, no, the Us Powerball is operated and owned by (MUSL) the Multi-State Lottery Association. 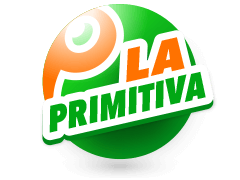 This is a government-benefit, non-profit association that is operated and owned by the respective member lotteries. The members include various states within the United States Of America. Each individual state holds all the profits made from the tickets that are purchased in that states and uses them as a project fund. However, the chosen projects must first be approved by the legislature. So, no, Powerball is definitely not a scam. Can I play Powerball Online? Yes, Powerball is available online through a variety of online lottery agents. 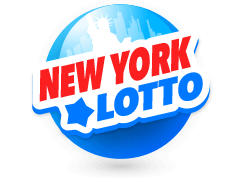 Being one of the richest and largest lotteries in the world, it has attracted multiplicities of enthusiasts across the globe. All of these are able to access the draw tickets online. The trick here for new players is to pick the right agent such as multilotto.ie. 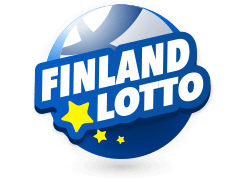 The purpose of the Multilotto website is to purchase tickets for lotteries from around the world and also to stay up to date with the latest results. What are Pros And Cons Of Playing Powerball? Without a doubt, Powerball is a reputable lottery that is professionally run by legit organizations that have been in the business for several years. 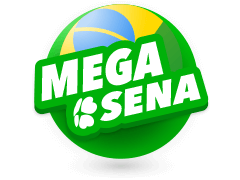 Advantages of playing include an opportunity to win yourself enormous amounts of cash like the pre-stated mega jackpots, there are also very good odds of at least winning something. 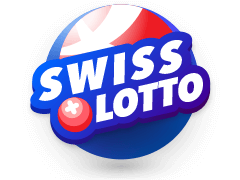 The lotto is well regulated, there are bi-weekly draws with fixed prizes and the mother of all conveniences, can be played online, meaning anytime anywhere. The only con has to be that this is a game of chance, so you could win or you could also lose. Odds of winning this mighty lotto are definitely stats you want to get your hands on. The game is a 5 of 69 which is also featuring a Powerball. Therefore the odds of winning any of the jackpots is 1 in every 292,201,338. Before any discouragement, Powerball, however, comes with numerous ways to make a win. The overall odds of getting any of the available awards is 1 in 24.87 which definitely sounds so much better. 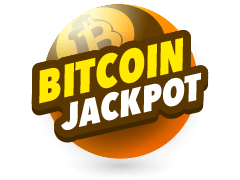 If you win the jackpot you can get the amount paid out in streams over 29 years or get an adjusted value paid out to you in a lump sum. 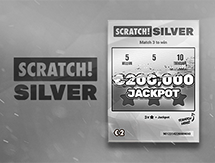 With so much to learn and win from playing Powerball, you are probably eager to get the perfect site to play lotto. 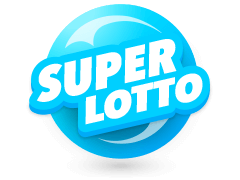 Multilotto is a clean and user-friendly site that gives aspiring winners and players from all over the globe a shot at giant lotteries from around the globe. 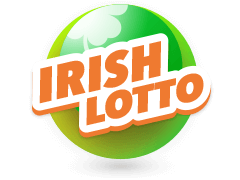 From the comfort of your home, the site gives you a chance to bet on the lotto outcomes, including Powerball, Euromillions Ireland, Mega Millions Ireland as well as casino games while you are at it. 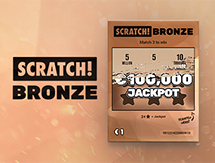 Players can safely and securely use their credit cards to both purchase lottery tickets and receive the winnings. 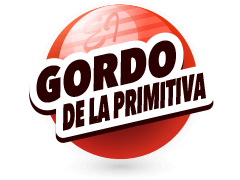 The company was launched in 2012 and since then players have managed to access and play Powerball. 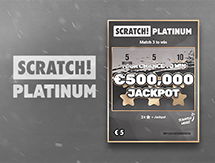 The Multilotto mission statement is to become the leading betting service provider in the world for lottery players. One of the main ways they have used to reach their target is top notch security, once you provide your information during the registration process your information is transmitted via SSL encryption. 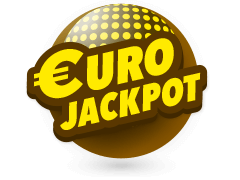 To play Powerball at Multilotto or any other game, you need to first create an account ( if you do not already have one). The registration process is really easy and fast, right after you are done you get an acceptance email and you are good to go. From then on, you can deposit funds to your account and use them to buy tickets at your own convenience and depending on when you are feeling lucky. If you manage to buy a winning ticket the claiming process is also very easy and the funds are credited to your account in no time.